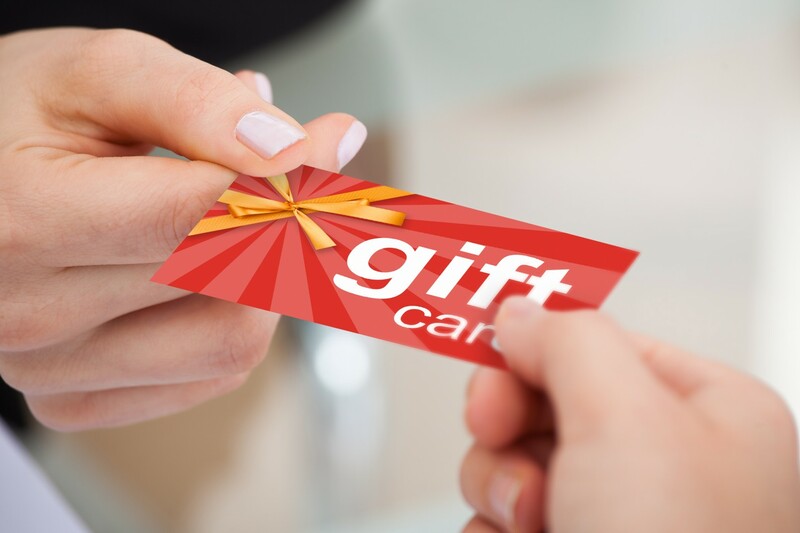 Gift Cards – shops with gift cards in everyday categories including groceries, gas, restaurants, and more. There are more than 750 vendors participating. Earnings – A percentage of each gift card purchased goes directly to OLF Elementary. How to Start – Fill out the attached form and bring your payment to the school office. Checks should be written to OLF Scrip. Wednesday (11/14) is the last day to place an order before Thanksgiving break. Black Friday and Cyber Monday shopping cards will be sent home with your student on Friday (11/18).